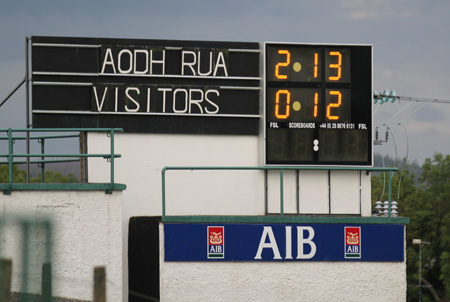 Aodh Ruadh stopped the rot with a long-awaited a richly deserved league win on a score line of 2-13 to 0-12. 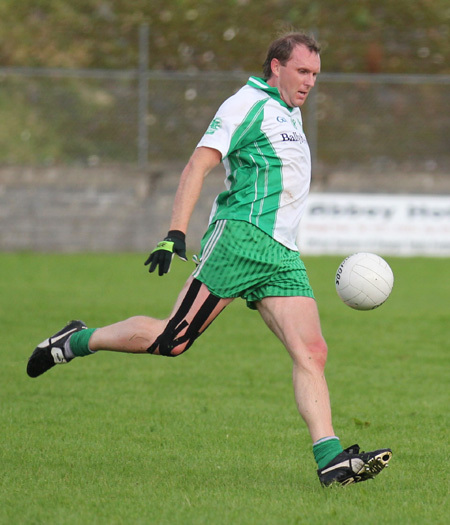 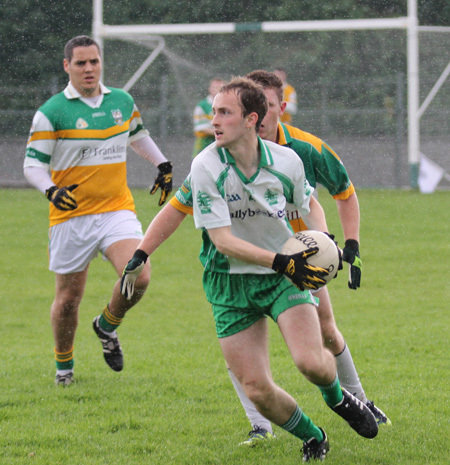 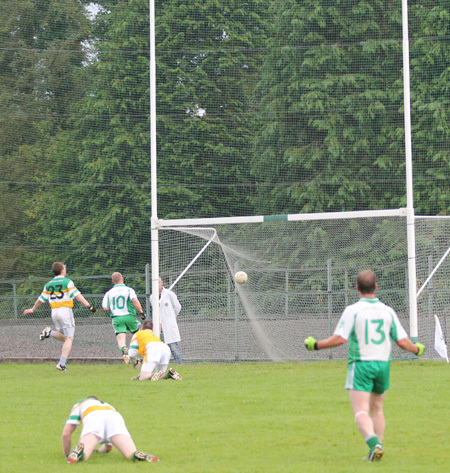 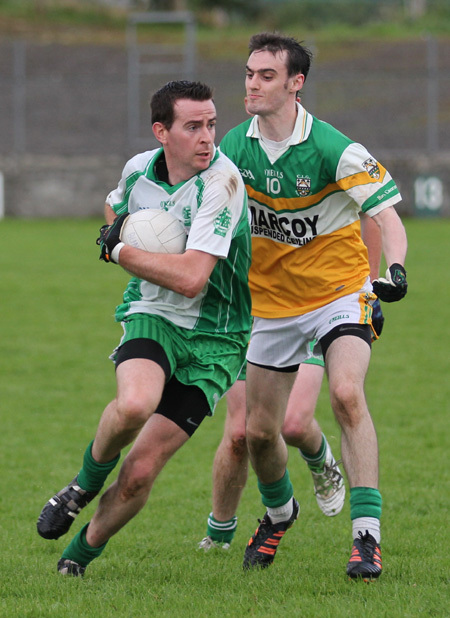 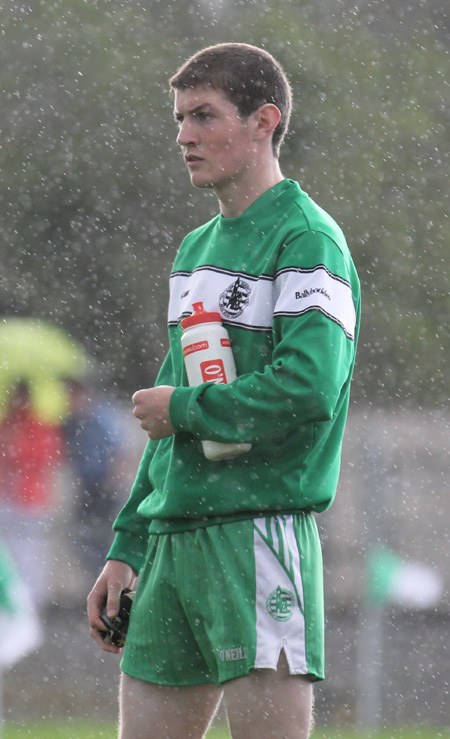 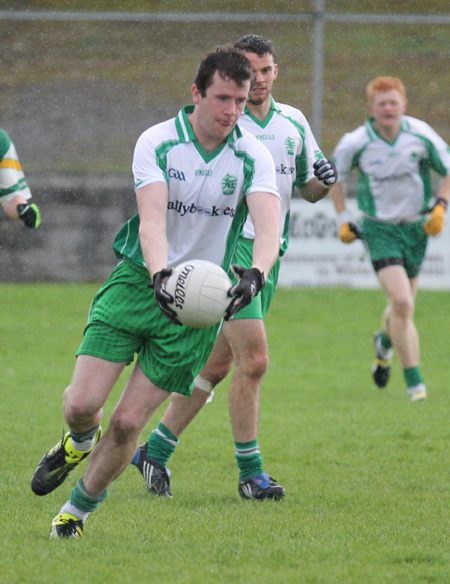 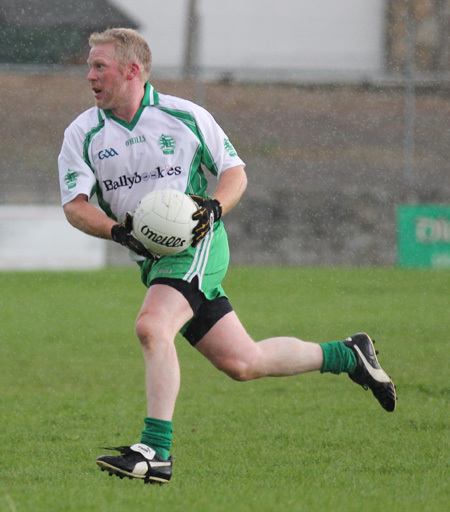 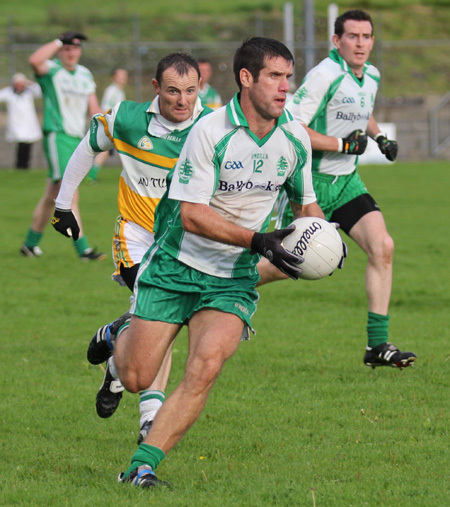 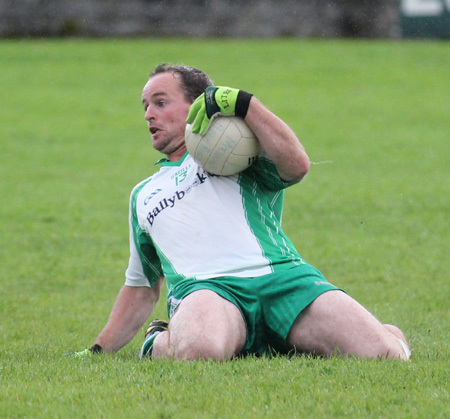 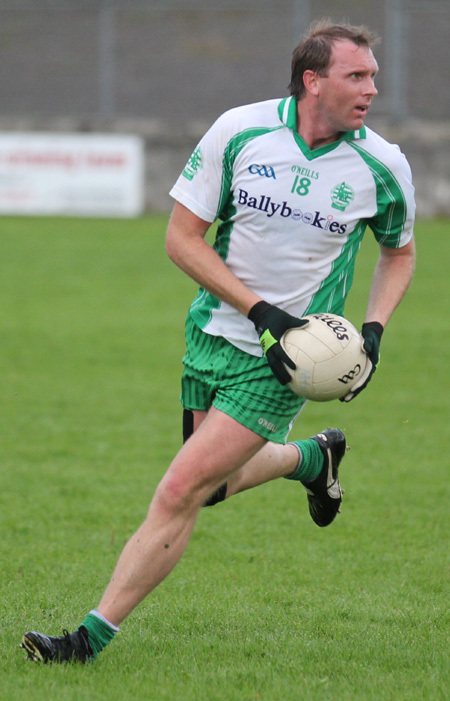 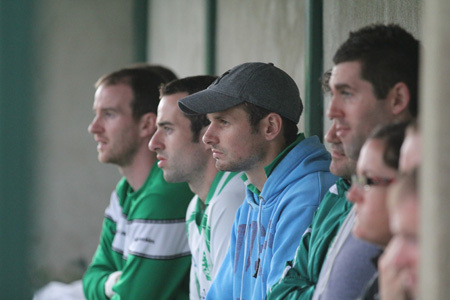 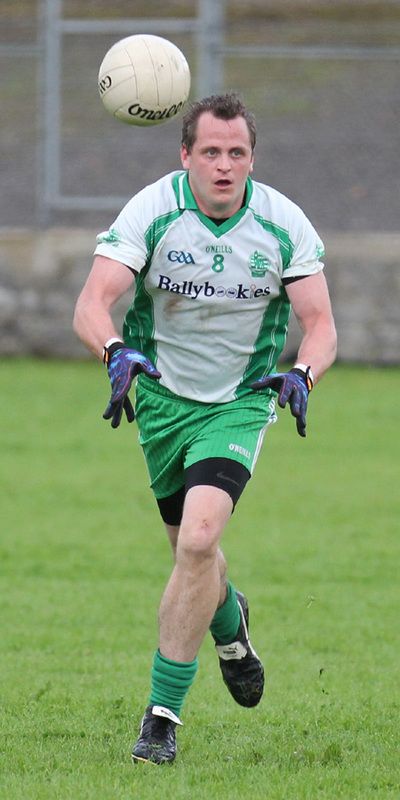 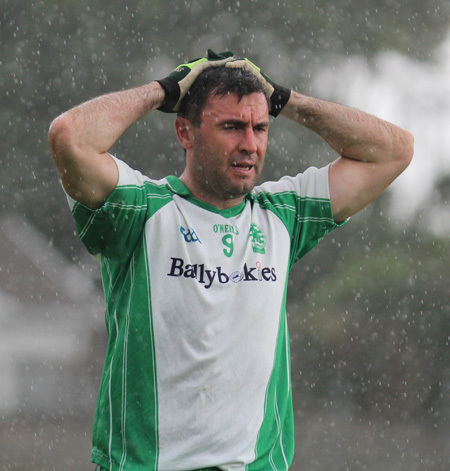 Buncrana were the visitors to Father Tierney Park, and with Ryan Bradley sitting this one out, they were vulnerable. 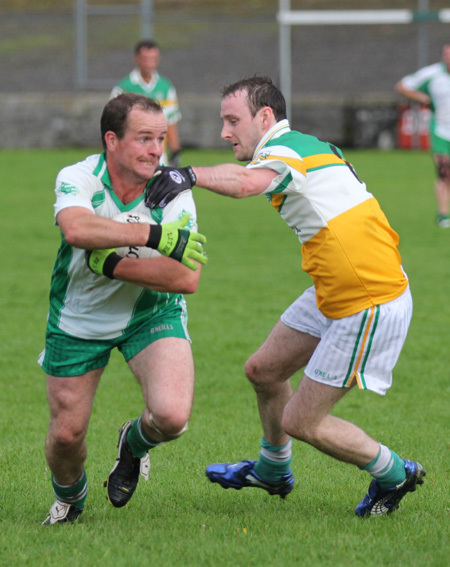 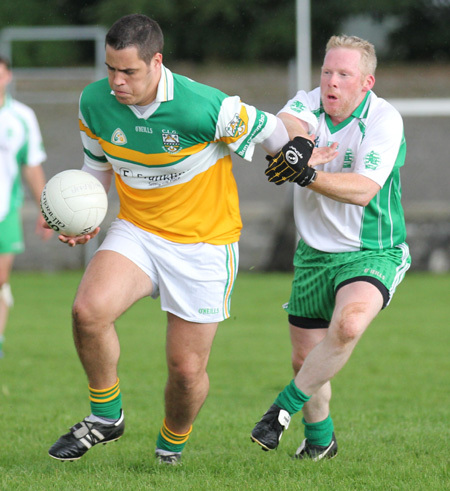 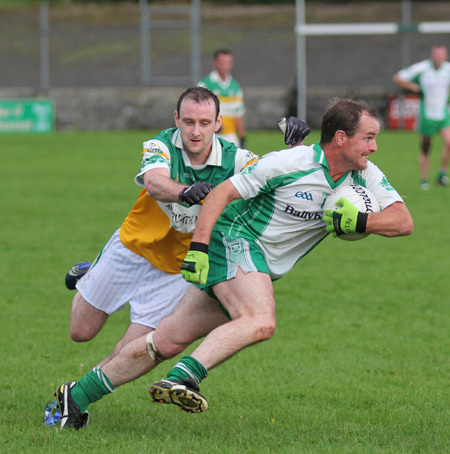 It was as good a team performance as Aodh Ruadh have given all year, but the win was driven from half back where Ciron Whoriskey had a big say in proceedings. 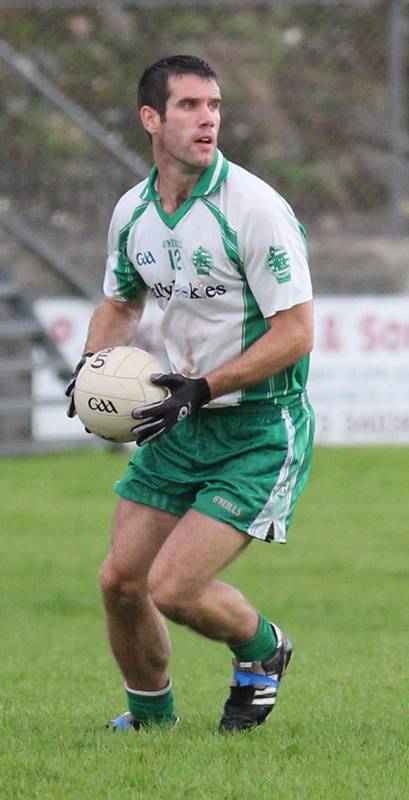 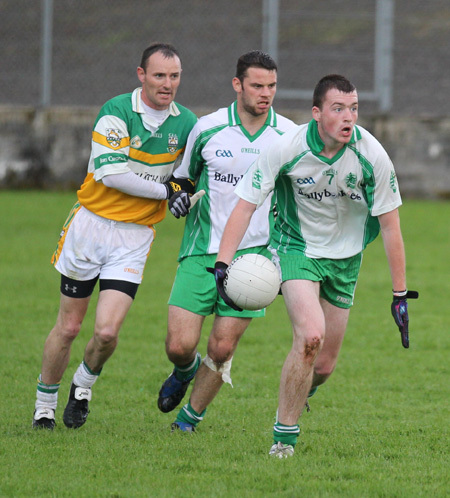 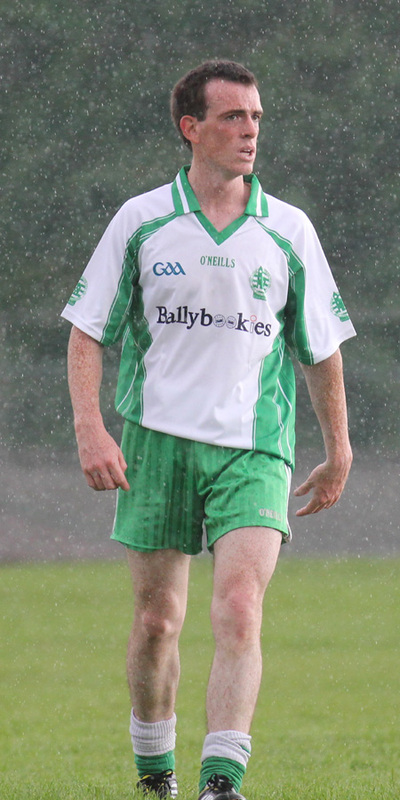 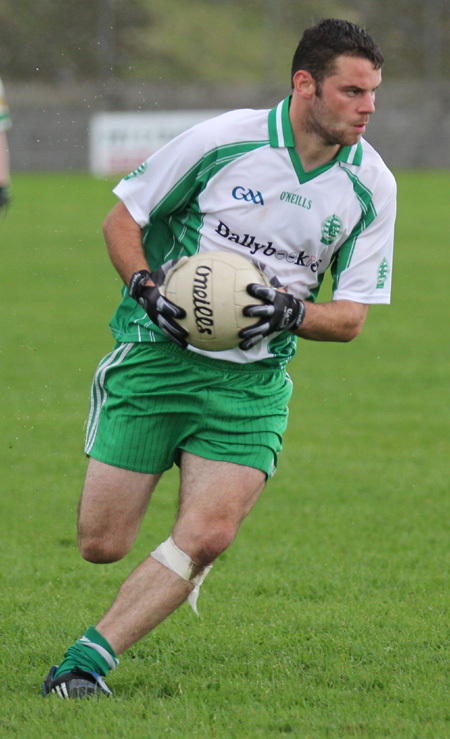 Michael Dolan was very assertive as was Eamonn McGrath, who was making his senior debut. 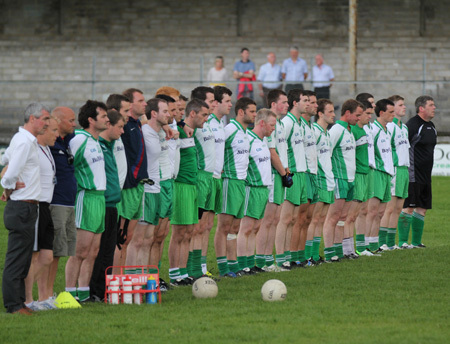 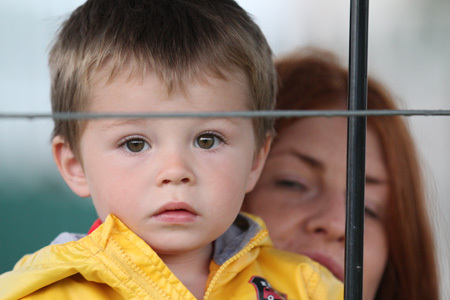 The homesters held the initiative from start to finish, with the Inishowen men never able to close the gap. 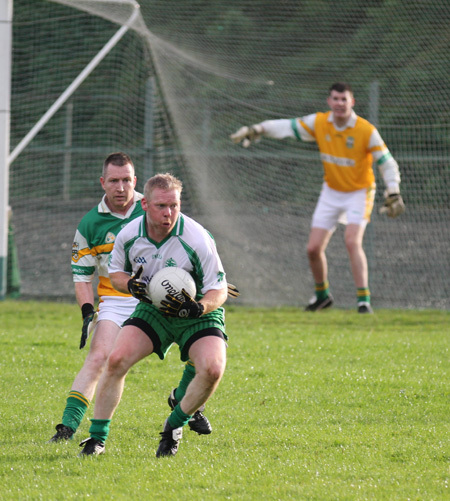 Michael 'Sticky' Ward and Brian Roper were in fine form up front with Roper delivering the coup de grace, a fine goal in the dying moments of the game to finish Buncrana off. 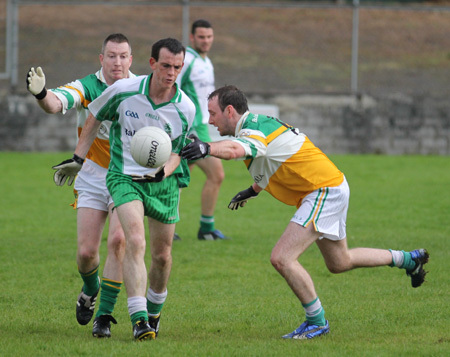 Other players to catch the eye were the influential Kerry Ryan, Martin Gallagher at half forward and Conor Patton who was steady as a rock at full back.